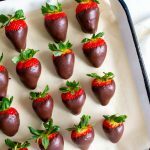 Chocolate Dipped Strawberries are truly easy to make and will impress your loved ones! 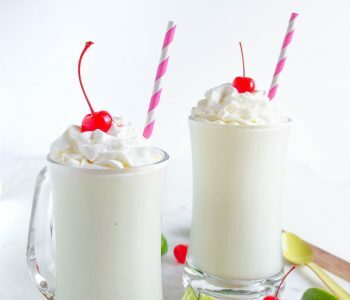 You only need two ingredients. 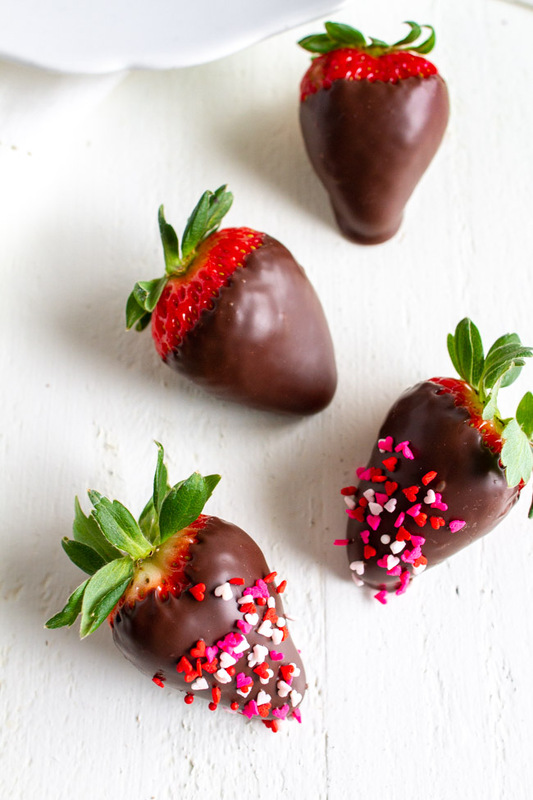 Chocolate and strawberries! 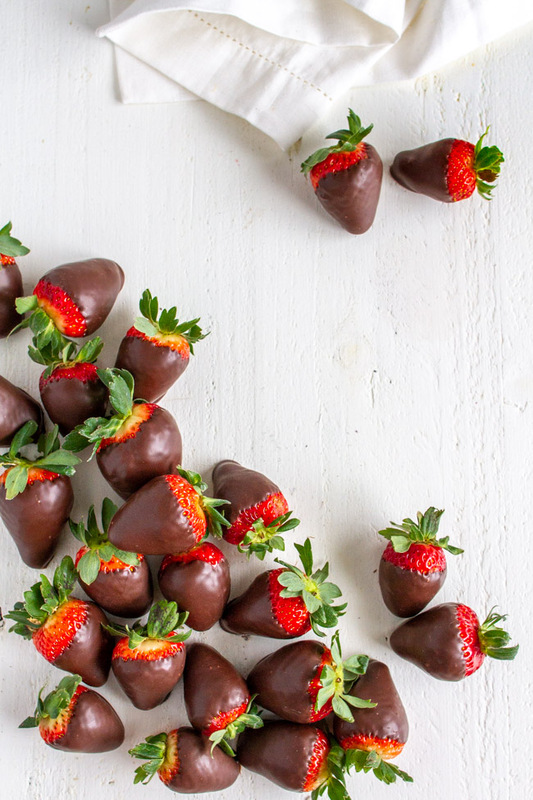 Have you ever made Chocolate Covered Strawberries? It can either be super stressful or you can feel ultra accomplished once you’re done. I’ve totally felt both ways and make them every year in the late winter months. The very first thing you need always do is wash your berries. 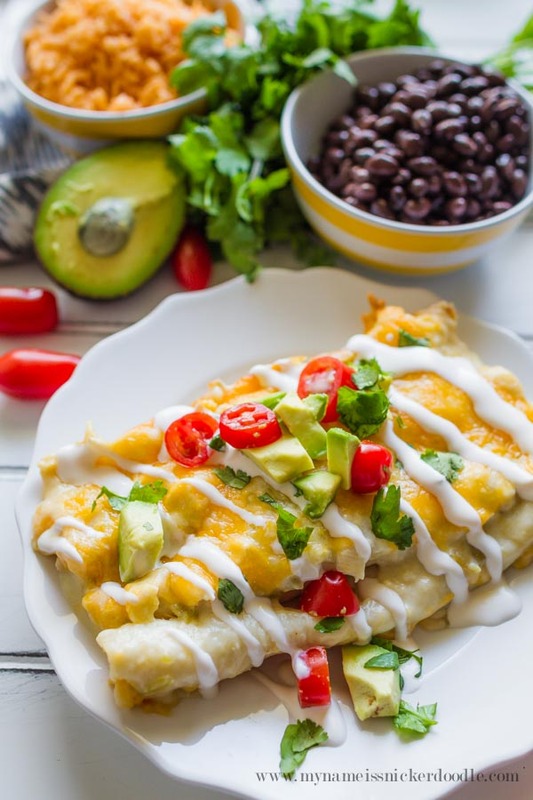 It helps get rid of any dirty or grittiness that might be clinging to the strawberries. The second most important thing is drying off the strawberries. If you have any water left on the skin, the chocolate will just slide off and not coat the berry. You can either set them out on a paper towel to dry, or gently rub them individually with a paper towel. 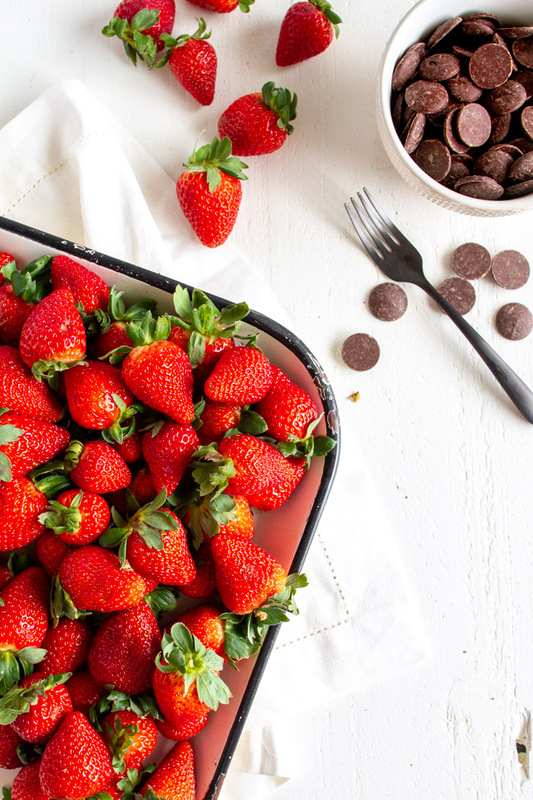 Make sure your strawberries are fully ready before you even start to melt your chocolate. 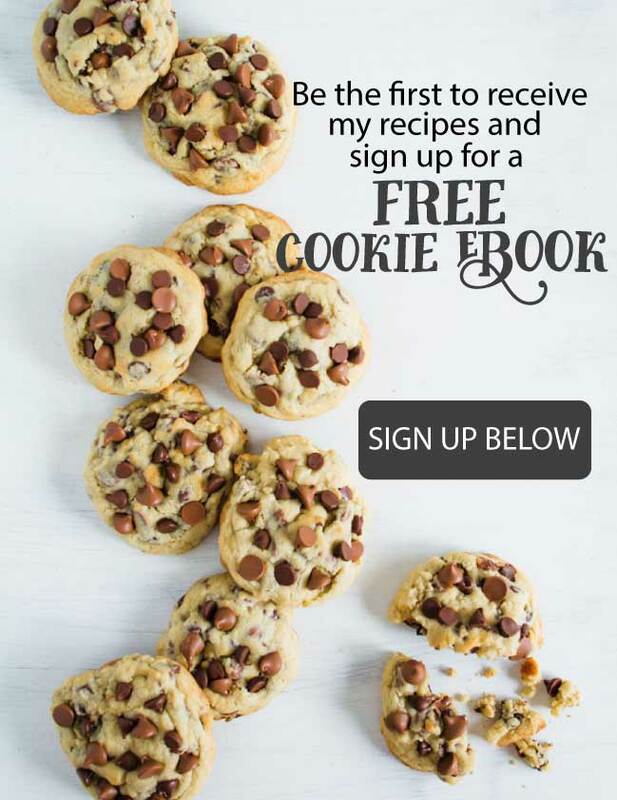 You are also going to want to make sure you have a standard cookie sheet that’s lined with parchment paper or wax paper. This helps when you lay your strawberries on the tray and it doesn’t get stuck to it. Melt your chocolate in a double boiler or in the microwave. Below I have some of the chocolates that I like to use. 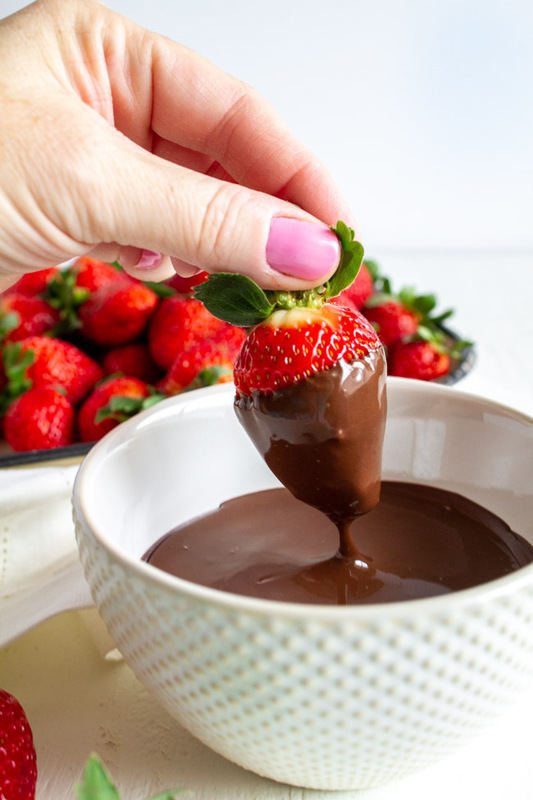 You want the melted chocolate to be in a deep enough bowl or cup so when you dip the strawberry in it, it will be coated up to the top. 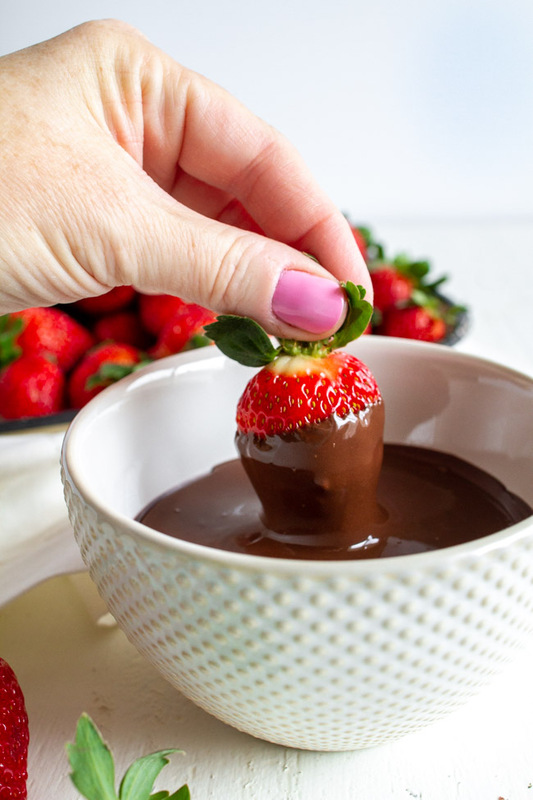 Hold the strawberry by the stem and dip into the melted chocolate. You may need to swirl it around on all of it’s side to get it coated up near the stem. Take the strawberry out and gently shake over the melted chocolate to let the excess drip off. Scrap one side of the chocolate off on the side of the bowl and place that side down onto the parchment paper. This will help prevent whats called a “foot” on your strawberry. Where the chocolate puddles around the bottom of the strawberry. If you want to add any sprinkles you will need to add them right after you dip the strawberry in the chocolate. 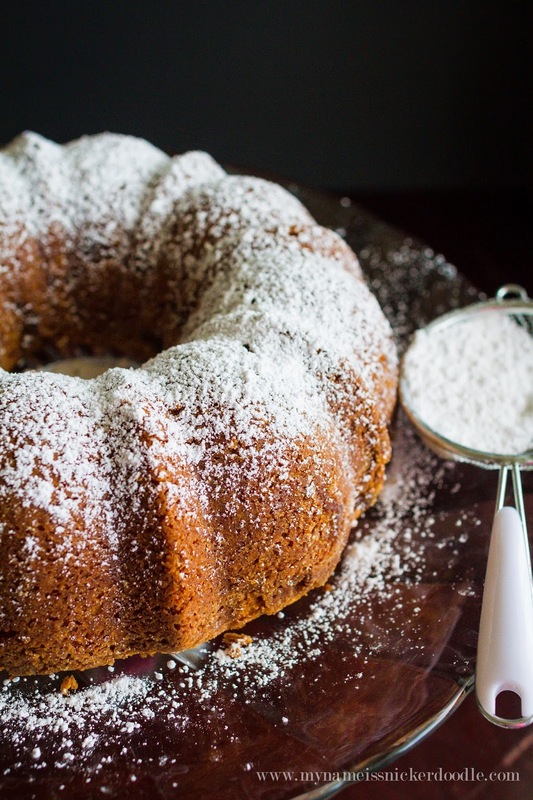 Chocolate can set up really quickly and sprinkles won’t stick to dried chocolate. Let the chocolate set up at room temperature for about 2 hours before serving or storing. I like to use melting chocolate like Ghirardelli Chocolate Wafers. If you can’t find them in your local store you can always find them on Amazon. 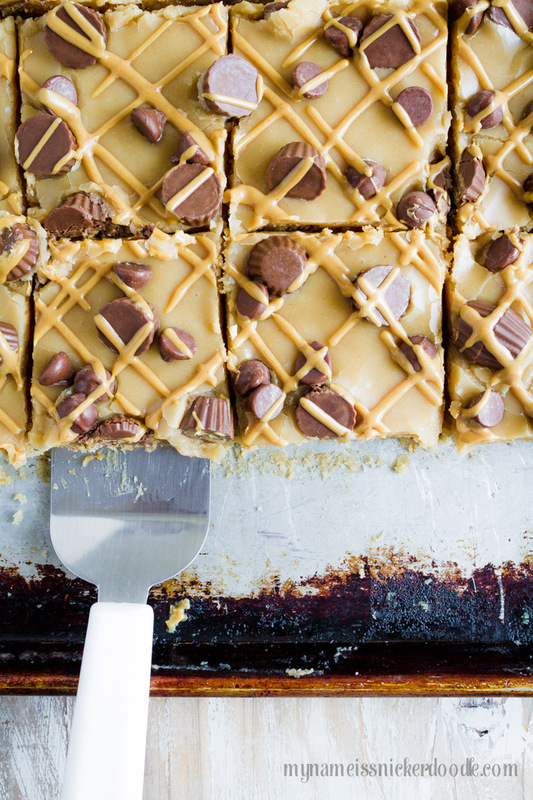 You can also use Chocolate Bark, Symphony Bars, Melting Chocolates or chocolate chips. 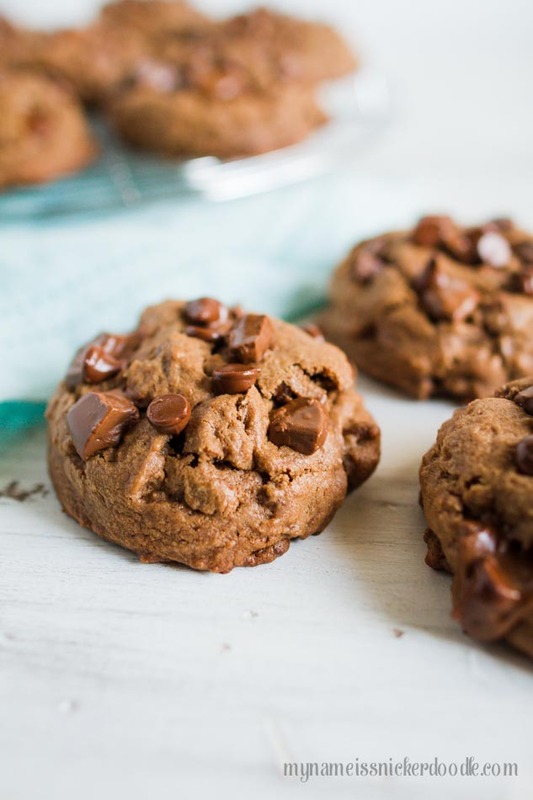 If you use plain chocolate chips you need to add 1 tablespoon of vegetable oil for every cup of chocolate chips. Mix the two together in a bowl before you heat it up. You can melt chocolate in a double boiler on the stove top, but I prefer the microwave method. It can be a little tricky, though. Always use a microwave proof bowl and don’t plan on walking away while it’s melting. Cook your chocolate for about 40 seconds, but you’ll be stirring it every 10 seconds. The most important thing is you do not want to overheat the chocolate. It only takes seconds so keep an eye on it. Stirring it helps combine all the melted chocolate with the bits that haven’t quite melted. Every microwave is different so you may need to cook your chocolate a little longer. It also depends on how much chocolate you are trying to melt at once. This method works for 2 cups of chocolate. 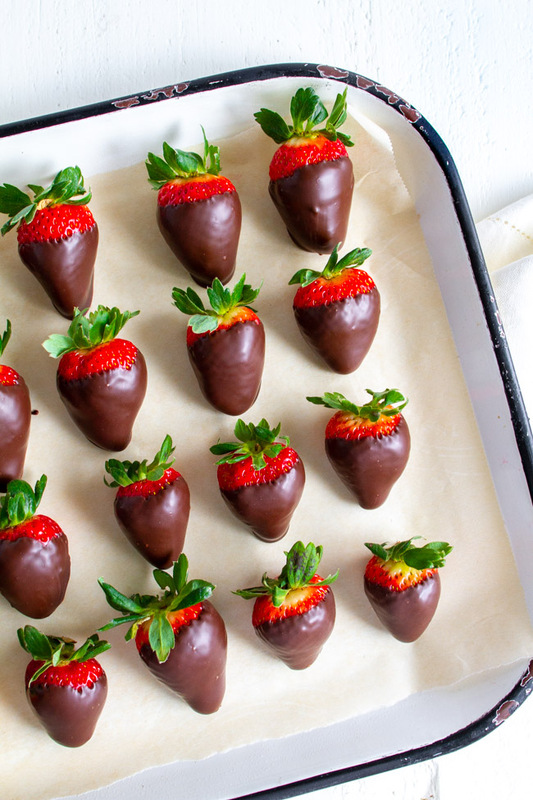 Chocolate dipped strawberries really should be served a day or two after you’ve made them. 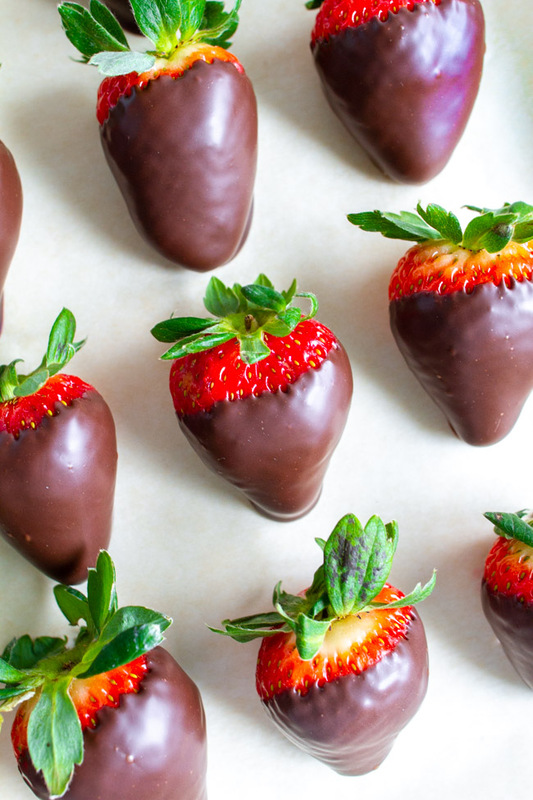 The moisture in the strawberries doesn’t mix well with the chocolate over time. It tends to make the chocolate wet and nobody wants that! Here’s how you can keep them stored for a few days. If you need to store them in fridge, line a large airtight container with a few paper towels and layer the chocolate strawberries over the top. Place a a few paper towels over the top before putting the lid on tight. This will help collect any moisture. You can keep them stored like this for about 3 days. 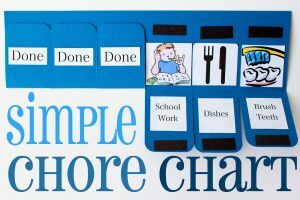 This helps if you need to make them ahead of time for an event. 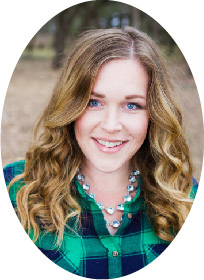 If you plan on using them within a day or two, just store them in the same paper lined airtight container, but do not cover with more paper towels or a lid. 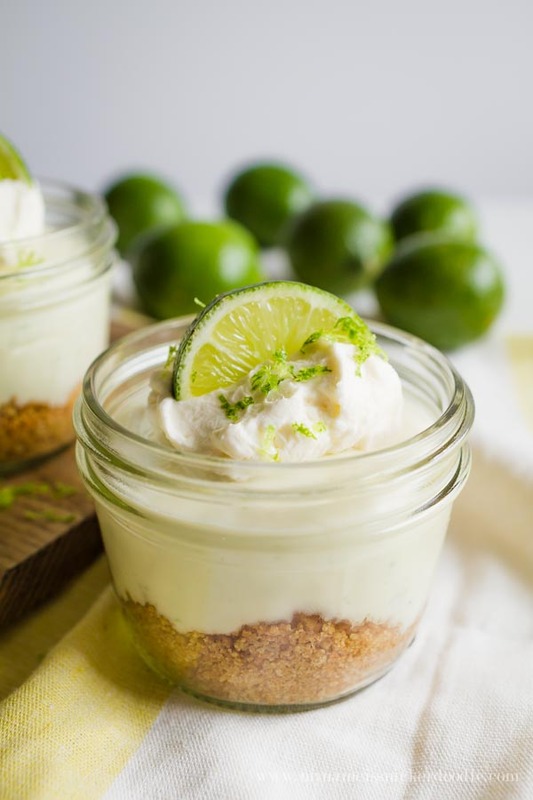 Try these other sweet treats for your next get together! Make these for Valentine’s Day, Baby Showers, Bridal Showers, or just for a fun after school snack! Line a standard baking sheet with parchment paper and set aside. Wash strawberries with cold water. Place chocolate into a medium microwave proof bowl. Melt chocolate for 40-60 seconds, stirring after each 10 seconds. 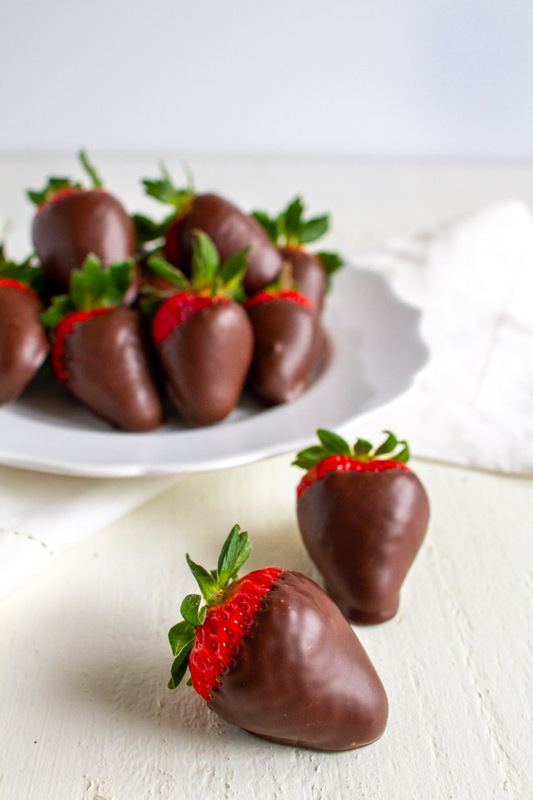 Once it’s all melted, gently hold a strawberry by the stems and dip into the chocolate. You may need to swirl it around a little to coat the sides if your bowl is not deep enough. Hold the strawberry over the bowl and let the excess drip off by gently shaking it. Scrap one side off on the side of the bowl and place it onto the parchment paper. By scrapping it off a bit it will prevent a “foot” forming by the excess chocolate puddling under your strawberry. Let the chocolate set for about 2 hours at room temperature before serving.